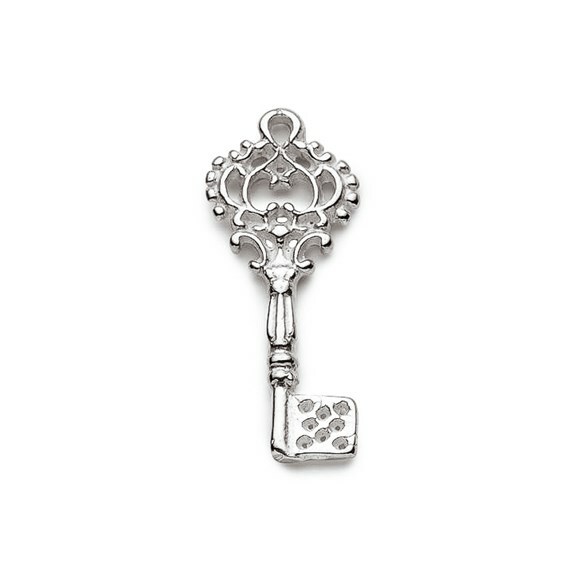 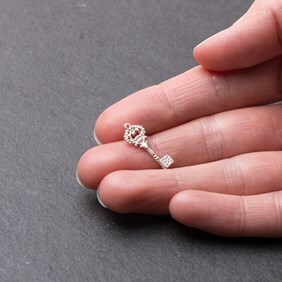 This cute vintage style key charm is the perfect gift for a loved one (or a treat for yourself!). 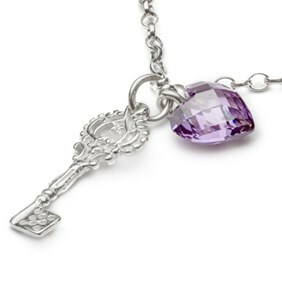 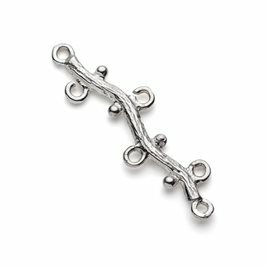 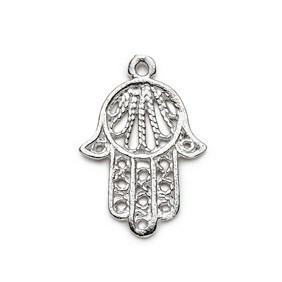 It will work equally well on a bracelet as it will as a dainty pendant. 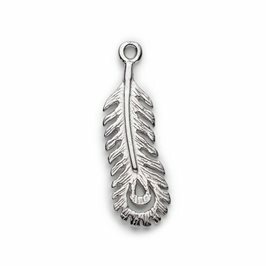 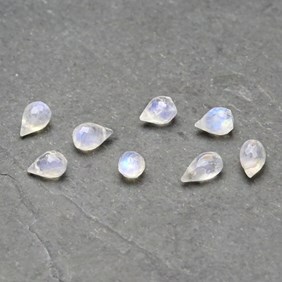 Team with a selection of our sterling silver charms, gemstone beads and briolettes or use some liver of sulphur to give it an antiqued look!